Before beginning to use the widgets provided by the plugin, you should review the remainder of the settings available as shown below, which can make it easier to setup and manage your flexmls IDX widgets and improve the experience for visitors to your site. One of the primary purposes of the flexmls IDX plugin is to provide visitors to your site information and links leading to your flexmls IDX search. The slideshow widget, IDX search, and 1-click search widgets all directly lead to your flexmls IDX search, and the following settings control how those links work. Use Default Widget Titles – This option should be left to the default of Yes to ensure that there always is a title for your widgets, even if you forget to set one. Neighborhood Page Template – The purpose of this setting is to allow you to specify a page that will serve as the default template for the neighborhood page widget. You should only set this option once you have created such a template as a “draft” page (do not publish the template) as the options available for selection are only the draft pages. You can read more about neighborhood pages here. When A New Lead Is Created – This option will allow you to choose if you want to receive a notification in your flexmls account when a new lead has been created from one of the widgets. Notifications can be found under Daily Functions>My Messages in your flexmls Web account. Multiple summary lists – This option will allow your WordPress site to display more than one listing summary list in a page. Some themes or plugins override our code, this setting will help push ours forward so the listing summary pages work. Listing not available page – When a listing goes off the market (or the status changes to one that is not allowed in IDX), if a user has bookmarked the page, you can either display the message “This listing is no longer available” (default) or select a custom page on your site to display. We do suggest creating a page dedicated to handling this situation. In that page you should include some widgets that show other listings available in your market. Sold Listings Search – If your MLS allows the display of sold listings in IDX you’ll have this option. By selecting the “Yes, allow visitors to search for sold listings” option it will allow you to apply the status field to the IDX Search widget so users can select active or sold as their search criteria. 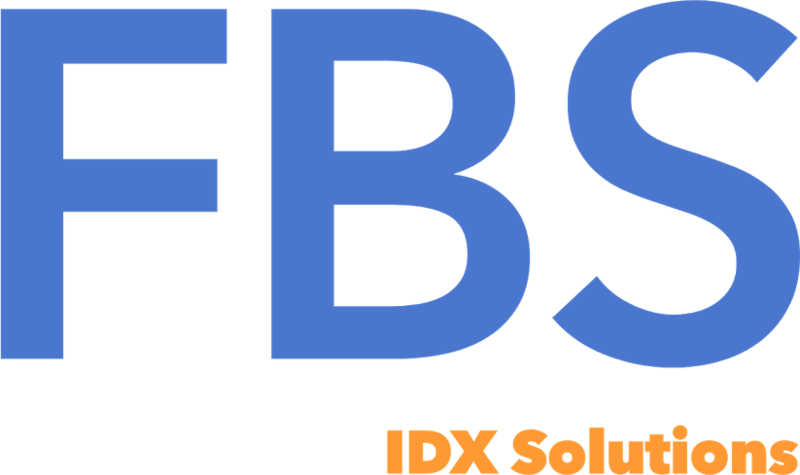 Default IDX Link — This selection list presents all the flexmls IDX links you have set up in your IDX Manager in flexmls Web. By selecting a default link with this option, you can then use this default when you set up widgets. There are two key advantages to this: (1) you can change this one option and all of your widgets using the default setting will change automatically; and (2) you don’t have to worry about selecting a link when you create the widgets. By using this shortcode, it allows the flexmls® IDX plugin to catch links and show the appropriate pages to your users. If the page with this shortcode is viewed and no link is provided, the ‘Default IDX Link’ will be displayed. Note: If you’re using a SEO plugin, you may need to disable Permalink Cleaning for this feature to work. Permalink Slug – This will change the directory name for the search result pages. Check out our SEO Tips page on how to best use the plugin on this topic. Property Types – Here is where you can control the labels for the property type search field. See example here.